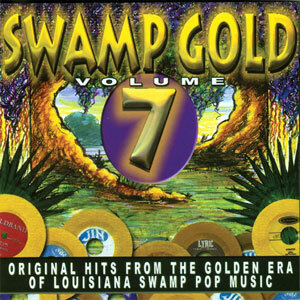 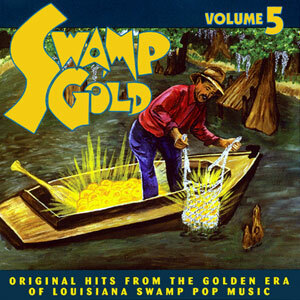 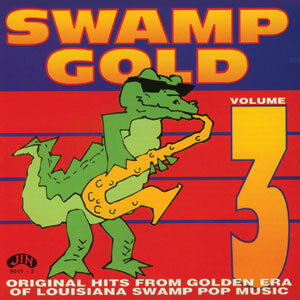 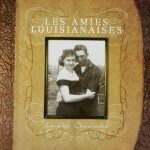 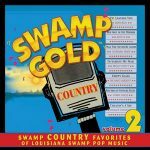 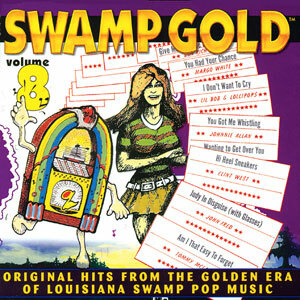 Swamp Gold Country Volume 2 is a collection of south Louisiana Radio & Jukebox hits plus hidden treasures of country, too “country” for Swamp Pop. 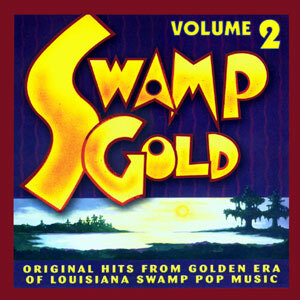 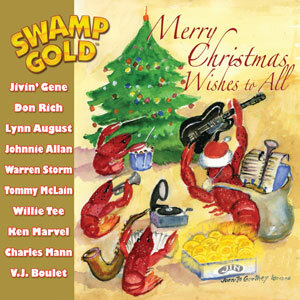 As most of the songs included in the first volume of Swamp Gold Country, Volume 2 is a unique collection of songs of which a few may have been long forgotten or even vanished had it not been for their inclusion. 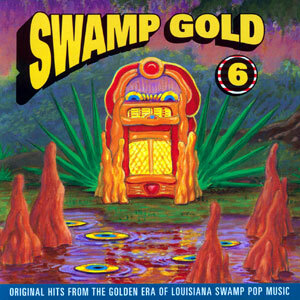 None of these tunes needed big radio to boost their egos. 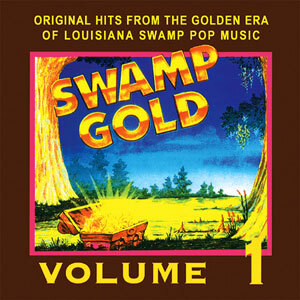 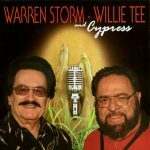 Their popularity on the juke boxes of south Louisiana defined them as hit songs. Swamp Gold Country Volume 1 also available. 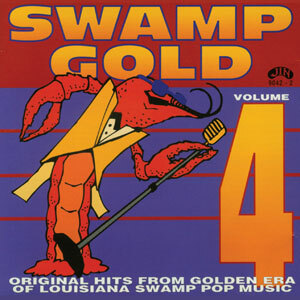 Released in 2007, 20 tracks.